How to Remove Perspiration Stains. What most of us don’t realize is that perspiration (sweat) contains chloride salts which will cause a lot of damage it not handled immediately. The salts will discolor or change the color of dark colored garment, whereas on light color garment the salts will cause the fabric to yellow. That’s only the beginning of the problems the chloride salts can cause. The salt will deteriorate the material and cause it to fall apart with a little agitation. 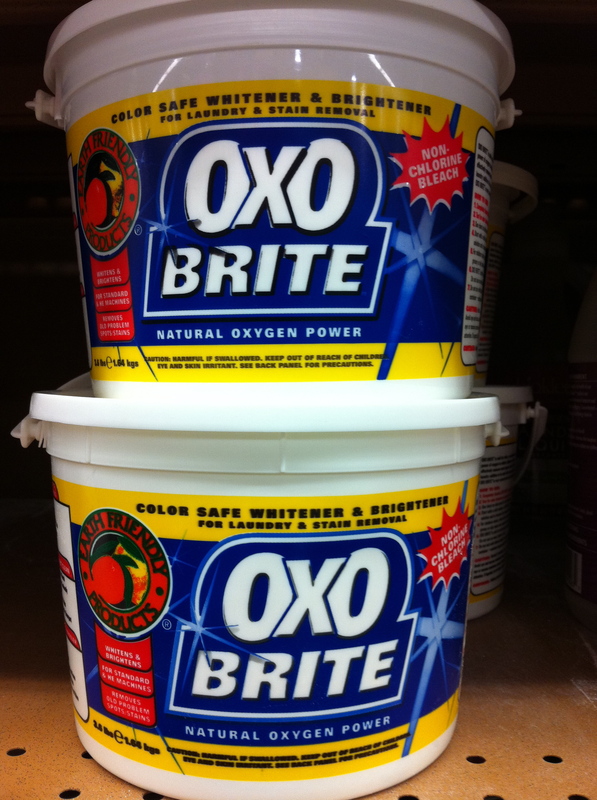 For oxidized and yellowed perspiration stains use all three steps that follow in sequence. Step 1: A Fresh Perspiration Stain. 1a. 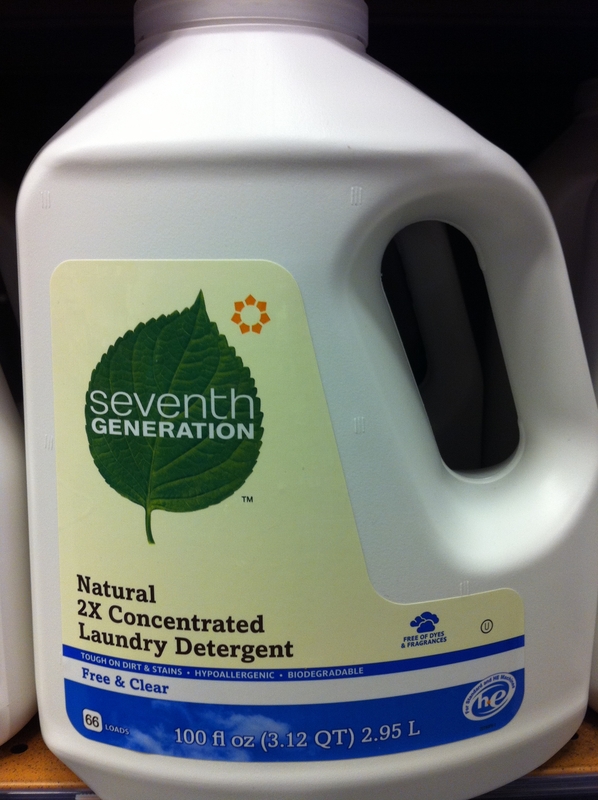 Create a spotting solution with 1 part Seventh Generation Laundry Detergent and 3 parts water. 1b. Apply the solution directly to the perspiration stained area. Step 2: Oxidizing Perspiration Stain. 2a. Apply Hydrogen Peroxide directly to the perspiration stained area. 2b. 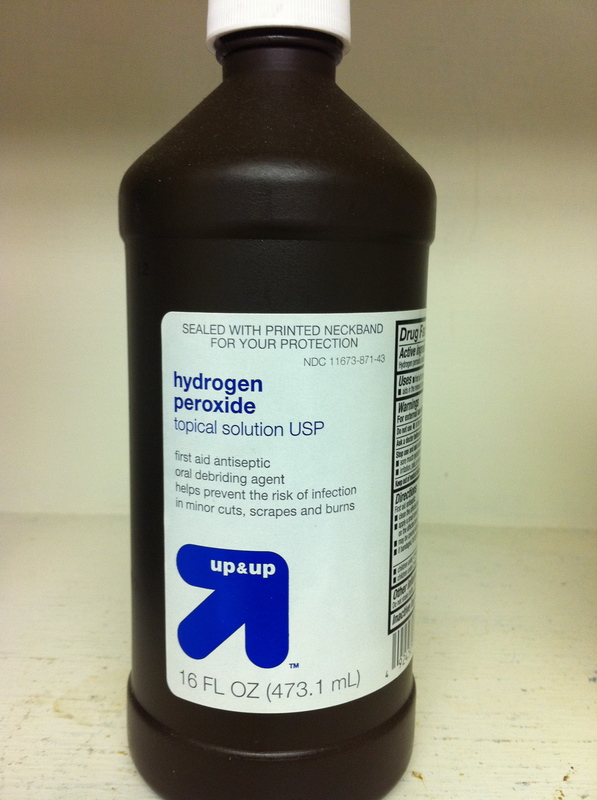 Allow the Hydrogen Peroxide to penetrate for 15 minutes. 2c. Repeat steps 2a and 2b again 3-4 times. 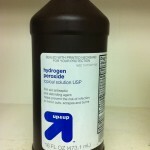 Hydrogen Peroxide is a bleaching agent and will strip color from garments. Step 3: Oxidized Perspiration (yellowed). 3a. 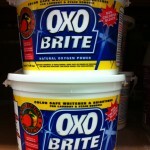 Create a soaking solution in a small bucket with 3 ounce of Oxo Bright per 1 gallon of water. 3b. Soak the entire garment in the solution. 3c. Leave the garment soak for 3-4 hours. Test: use the soaking solution to test colorfastness of garment before soaking. The First Dry Cleaners to be Green Business Certified by San Francisco Environment and Bay Area Green Business Program Marin County. 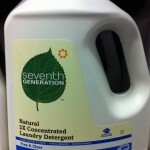 We use the Wet Clean dry cleaning system that is safe for you and for our environment. How to Remove Cappuccino Stains. How to Remove Soy Baby Formula Stains. How to Remove Pineapple Juice Stains. How to Remove Decaffeinated Coffee Stains. How to Remove Cottage Cheese Stains from a Khaki Pants. How to Remove Ketchup Stains from a Khaki Pants.